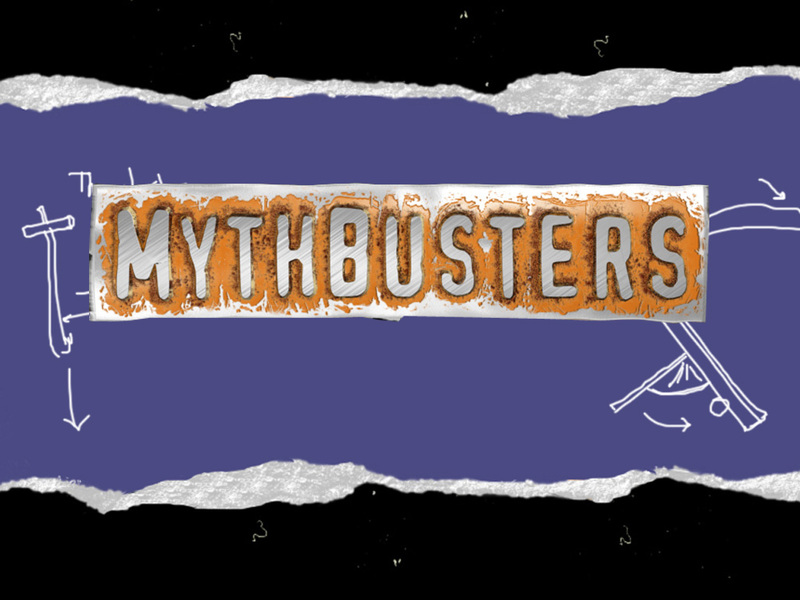 Part 1 of 3 in our MythBusters Series! 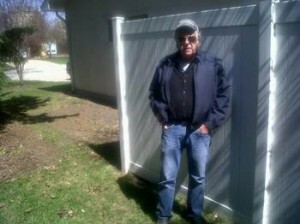 “There are some vinyl fencing companies claiming they are digless vinyl fence systems – do they work? 1. 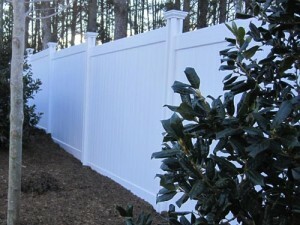 Why would customers who installed vinyl fence the no-dig way almost 20 years ago still be raving on about it? 2. Why have numerous well-established multi-million dollar companies staked their future on do-dig fence? Straight’n’Level has been installing fence the no-dig way for 13 years. They also have a great video available for viewing. Digless Fencing Solutions has partnered with Straight’n’Level to bring digless fencing to America. Watch a video of them trying to pull a pipe anchor out of the ground. 3. Why has there been over 1/2 million feet of fence installed this way in the past 20 years, with more and more professional fence contractors getting on board every year? 4. Why would ASTM International Standards Worldwide ever consider developing new standards for the no-dig fence system? Read an article from The World Fence News April 2012. 5. Would a fence that’s “a joke” be independently laboratory tested and certified to withstand wind loads of up to a category 1 hurricane? Secondly , digging holes and pouring concrete is a fine way to install fence. We would never disparage it, with the exception of saying that it’s a heck of a lot of work that’s not necessary in a lot of applications. But digless fence isn’t for everyone, and that’s why we also offer a line that is installed traditionally by digging holes and pouring concrete. Thirdly, we admire our competitors, and believe they offer solid value. If they did not, they would not be in business. If you’re interested in a traditional install you would be well served by almost any vinyl fence company that sells traditionally installed fence on-line. Lastly, a wise man once said that you can fool some of the people some of the time but you can’t fool all of the people all of the time. We believe you are a wise person capable of making good decisions. Whatever your choice, you can be 100% certain of one thing about a fence. A good one makes for good neighbors. Tally ho….and good fishing! Stay tuned for Mythbusters Part 2 and 3 coming shortly! 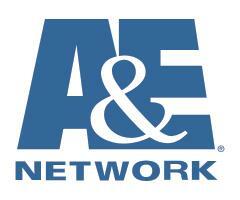 The A&E Network show “Fix This Yard” recently featured a WamBam Fence in an episode. Check it out!